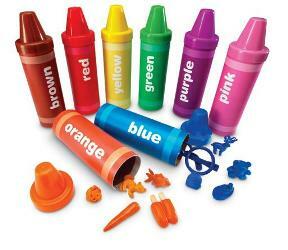 Save 15% this week on our wonderful Rainbow Sorting Crayons. 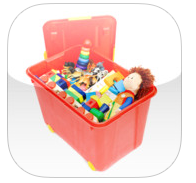 This charming sorting kit contains 48 manipulatives sorted by color into 8 large crayon containers. 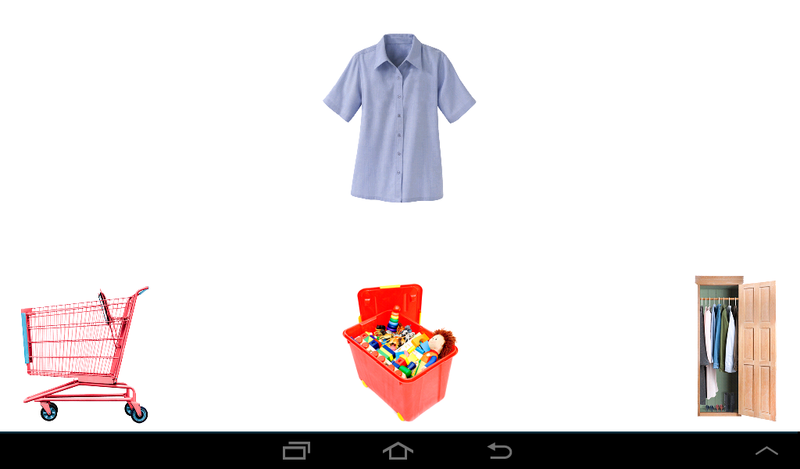 Use the objects for patterning, counting, color identification, 2-D to 3-D matching and language development. Save 15% on the Rainbow Sorting Crayons through March 22 by entering the promo code BLOGRCX at checkout. *Offer expires on March 22, 2011 at 11:59 pm EST. Not compatible with any other offer.